This Anti-theft Backpack is the most secure backpack today. Comfortable, Convenient, Environmentally Friendly. All these designs can leave you a more comfortable experience. 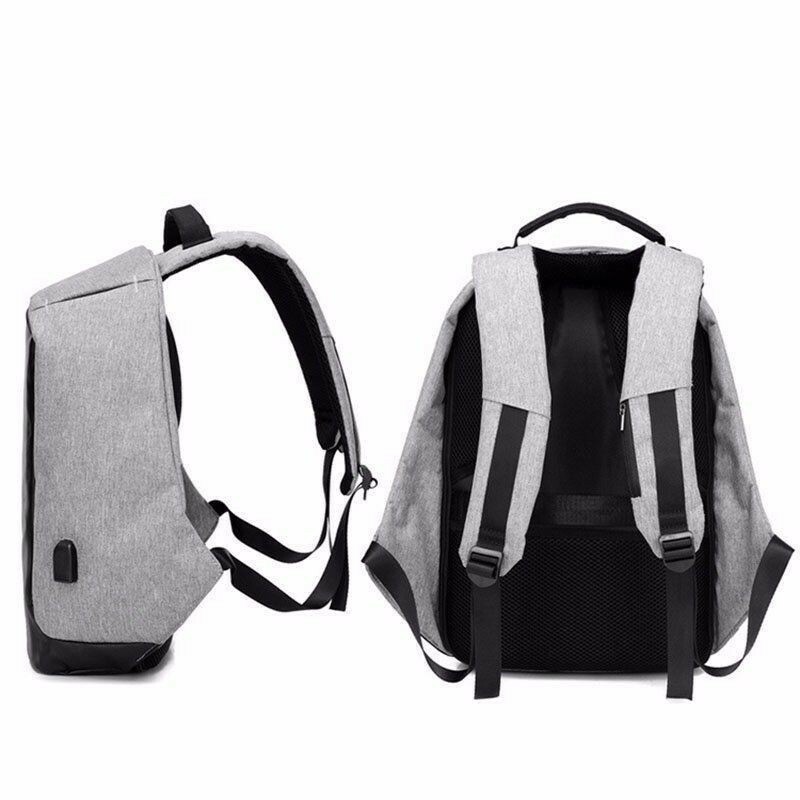 More humanized design, such as the good breath-ability and 2 cm elasticity of the back, S-shaped ergonomic design of shoulder strap and scientific reasonable weight-bearing design. With a humanized USB charging interface design, you can easily keep your smartphone full power anytime and anywhere. That’s more convenient in your life. The fashion simple appearance keeps your young personality. It includes three ways to take which can meet your daily needs. Suitable for all kinds of situations, such as shopping, party, business, trip, college. Being the safest backpack it is also the most convenient backpack with features such as: An integrated USB charging port and luggage straps. With multi-function and large capacity design, you can make your all kinds of items more organized. Also you will find there are many reasonable storage spaces.